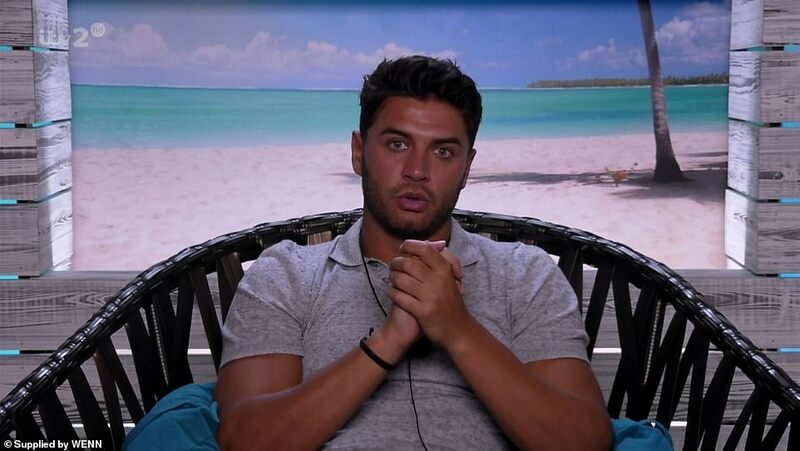 Reality TV stars have come together to say their final goodbyes to Love Island star Mike Thalassitis. 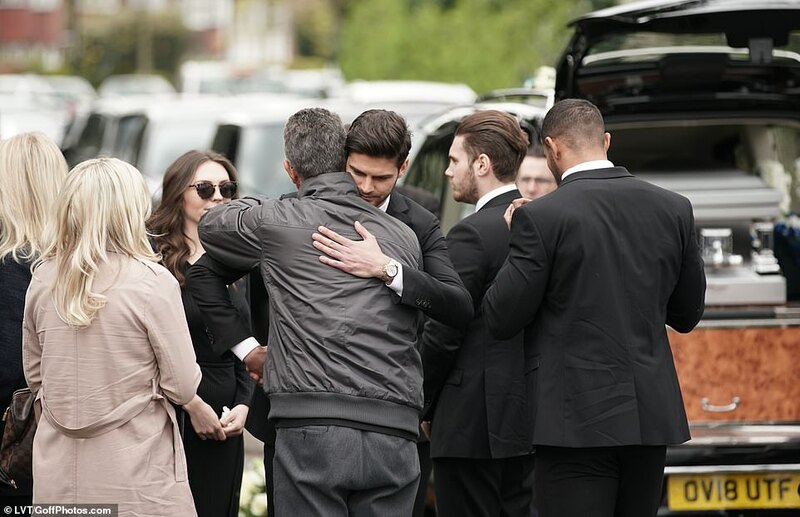 The former footballer and reality TV star was found hanged in a park near his home in Edmonton, north London on March 15 at the age of just 26. Mike was said to be suffering from depression and financial troubles, and struggling to come to terms with the loss of his grandmother, who had passed away days earlier. 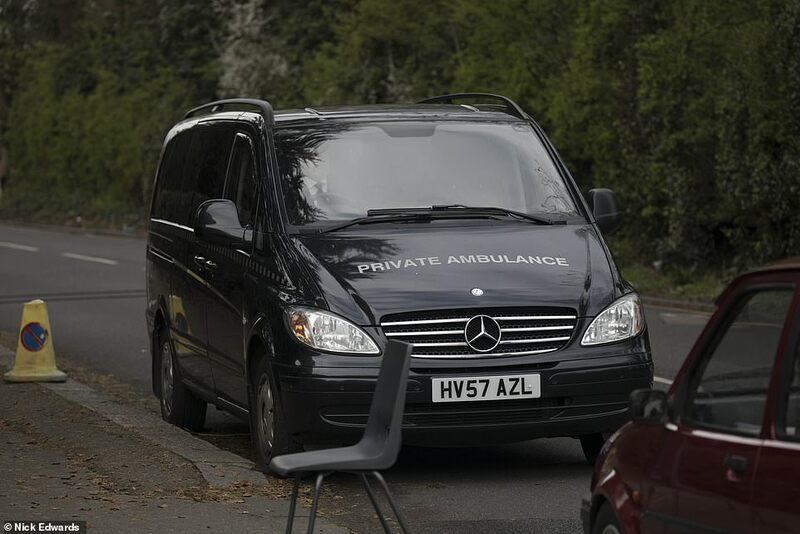 Dozens of mourners have gathered outside Christ Church in Southgate, north London, where the star is being laid to rest. 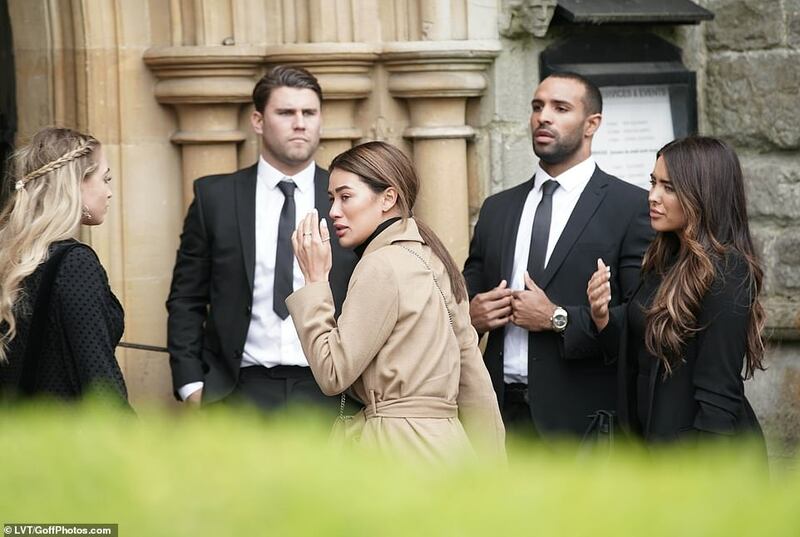 Others at the poignant service included Amber Davies, Montana Brown, Jonny Mitchell, Jamie Jewitt and Camilla Thurlow, who appeared on the 2017 series of Love Island with Mike, alongside the host of the ITV2 show, Caroline Flack. 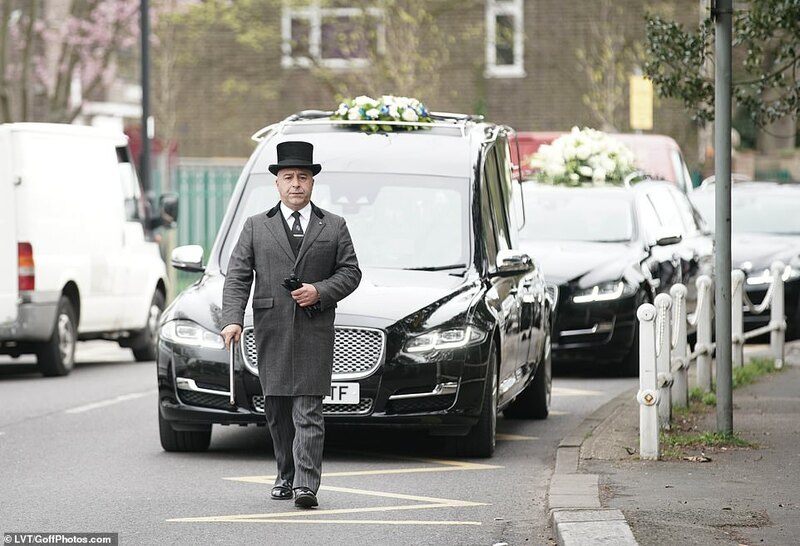 Mourners stopped to pay their respects to Mike’s older brother Nick, who often shared pictures of their close-knit family on social media. 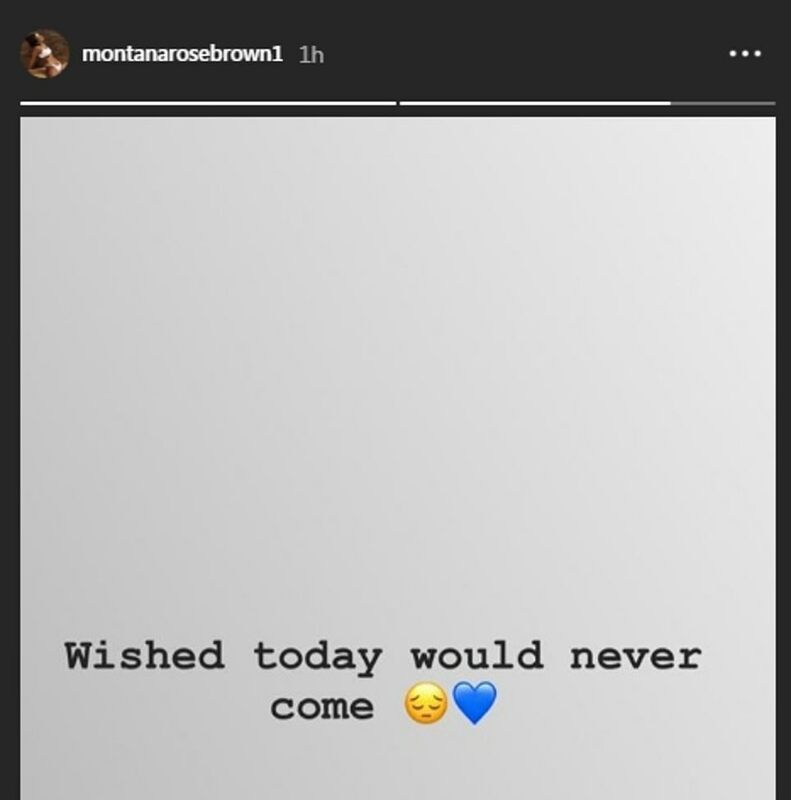 Mike’s friend and fellow Love Island star Montana Brown, who was visibly distraught as she made her way into the church, posted an emotional tribute on Instagram this morning reading: ‘Wished today would never come’. 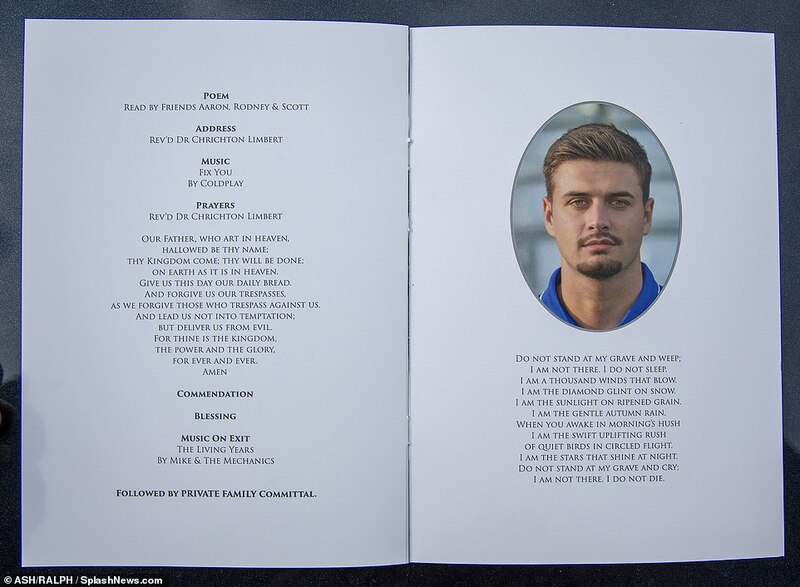 The order of service featured touching words, ‘Do not stand at my grave and weep,’ from the 1932 poem by Mary Elizabeth Frye, alongside photos of Mike as a baby and pictures taken during his football career. 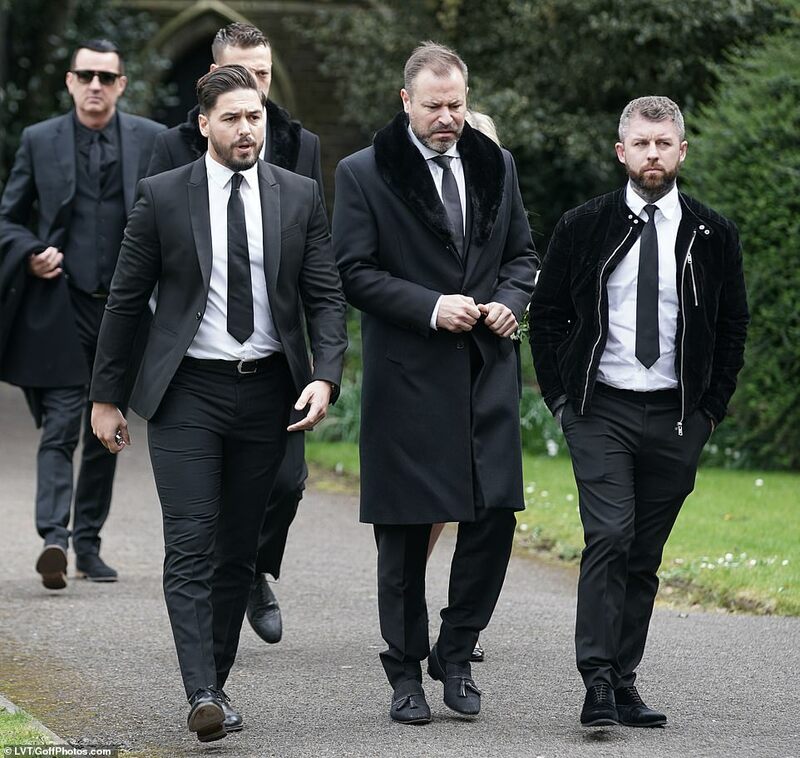 Those at the private service this afternoon include footballer Jamie Vardy’s wife Rebekah and cast members from The Only Way Is Essex, Liam ‘Gatsby’ Blackwell, Shelby Tribble and Mario Falcone, who walked in with Mike’s manager, Dave Reed. 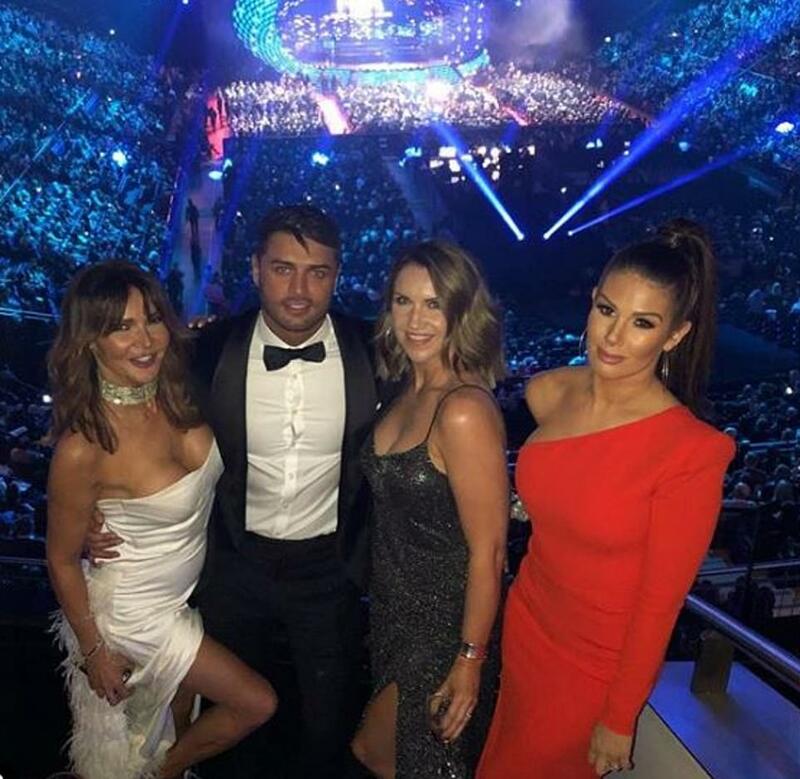 Stars of the 2018 series Zara McDermott, Ellie Brown, Alexandra Cane and Samira Mighty also joined the congregation, alongside the late star’s rumoured girlfriend Ellie O’Donnell. Mike’s beloved 94-year-old grandmother on his father’s side passed away days before his death, shortly after the reality star had moved in with her to become her full-time carer. The 26-year-old, who hails from a Cypriot family, was said to be devastated by her loss. The news of his death also came just months after his best friend Danny Cutts passed away. 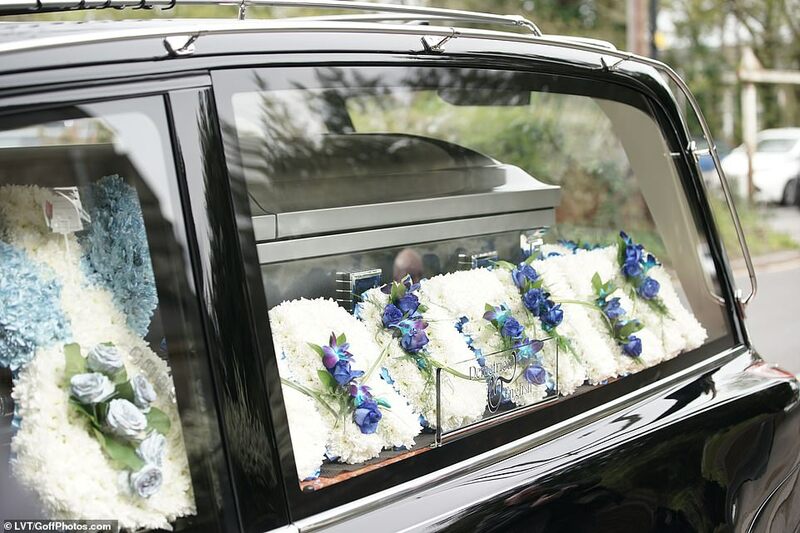 Floral wreathes surrounding Mike’s silver coffins spelt the words ‘brother’, ‘son’ and ‘Mike’ and music played during the service included tracks by Phil Collins and Cat Stevens as well as Coldplay’s Fix You, and The Living Years by Mike and the Mechanics. 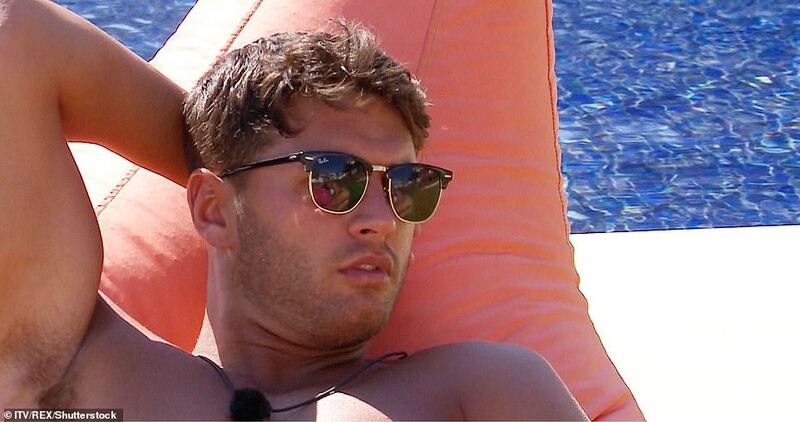 Born in Edmonton in 1993, the former League One footballer had enjoyed a successful playing career before appearing on season three of ITV’s Love Island in 2017. 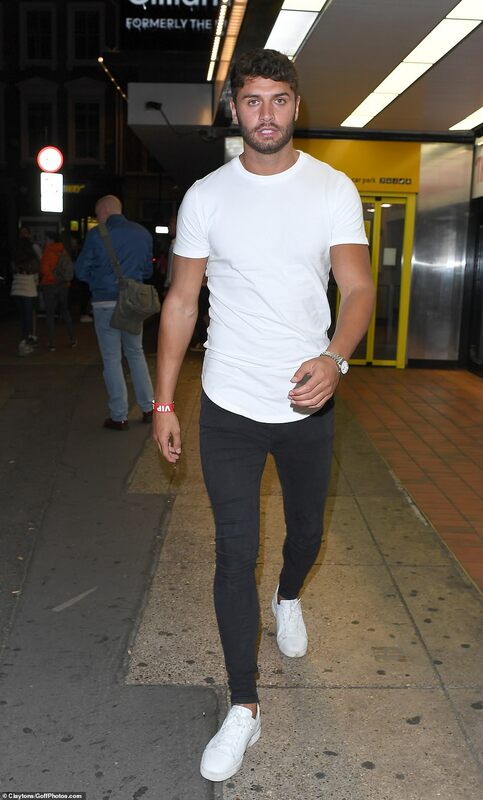 He rose to fame for his exploits in the villa and had viewers in stitches with his antics before he went on to search for love again in E4’s Celebs Go Dating. Born in Edmonton, Mike played football for Stevenage, Ebbsfleet United, Boreham Wood, St Albans City, Margate, Hemel Hempstead Town, Chelmsford and Welling United. He had been due to open a restaurant, named The Skillet, before he died. His friend and business partner Scott Neilson confirmed he would press ahead with the opening despite the tragedy because ‘it was what Mike would’ve wanted’. 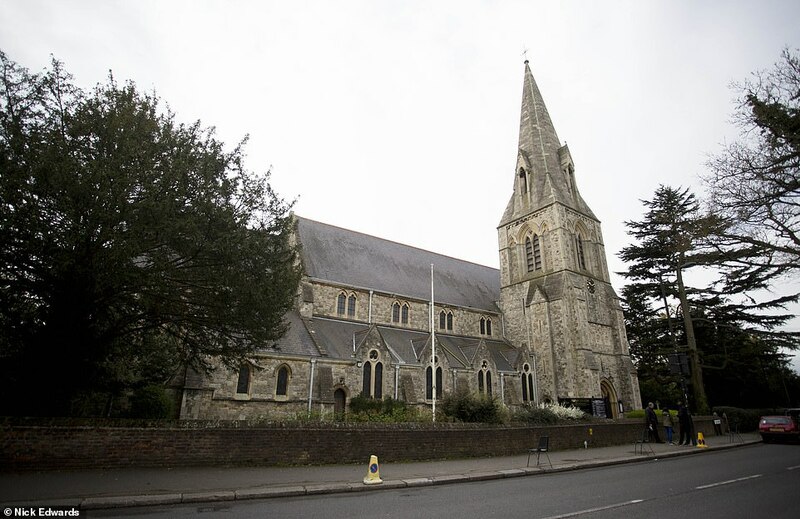 The Reverend Dr Chrichton Limbert said: “On behalf of everyone at Christ Church, Southgate, I extend our deepest sympathies and prayers to Mike’s family and friends, and all those affected by his tragic death. “I hope that by coming together this afternoon, those who knew and lived Mike can find some comfort and support at this incredibly difficult time. The reality star, 26, was seen at London’s Heathrow airport on Tuesday. Mike and Megan dated on and off throughout 2018, but ended their relationship last August. Fellow Love Island star Sophie Gradon, 32, who appeared on season two of the reality show in 2016, was found dead in June last year. After their deaths, Health Secretary Matt Hancock said reality TV shows have a duty to care for contestants after they become famous.